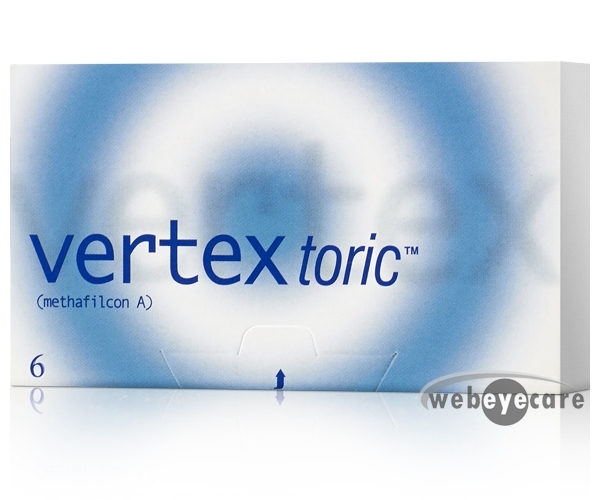 Vertex 6 Toric contact lenses provide crisp clear vision, excellent comfort, and easy handling and durability. 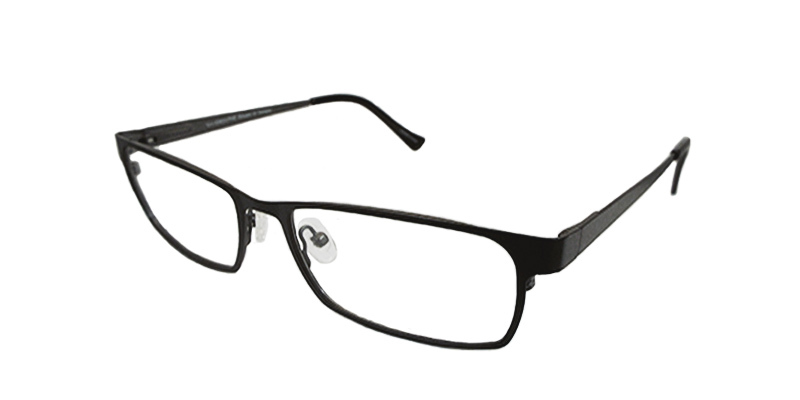 Frequent replacement means cleaner lenses and more convenience. 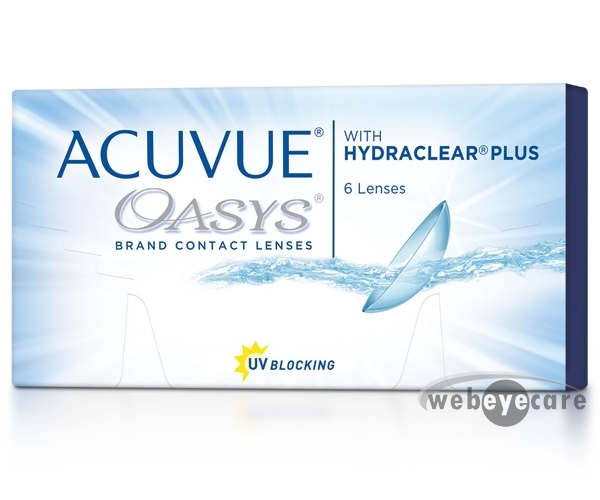 This is a good choice for first time contact lens wearers who have astigmatism. I haven't worn them yet, but they're exactly like the ones I've paid a whole lot more for locally. Quick and easy. Great deal! Great price with easy purchasing.